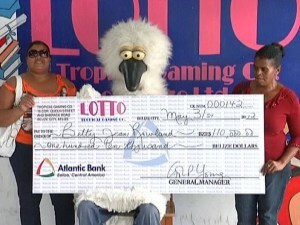 Home » Featured, People & Places » Belize River Valley resident wins the Lotto! 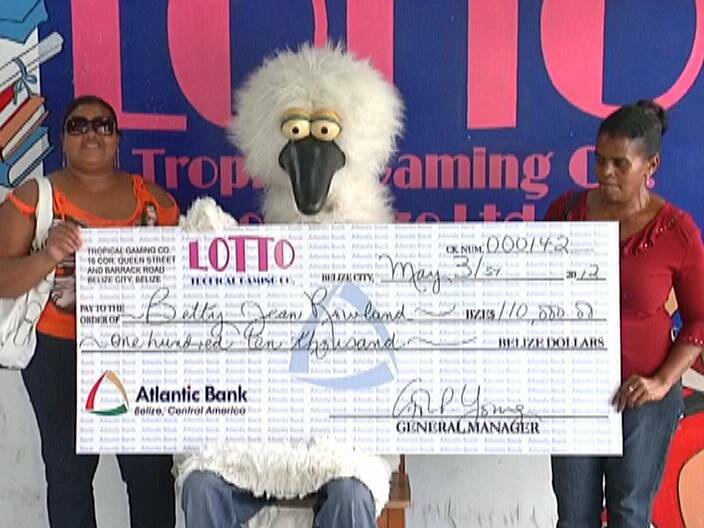 Belize River Valley resident wins the Lotto! 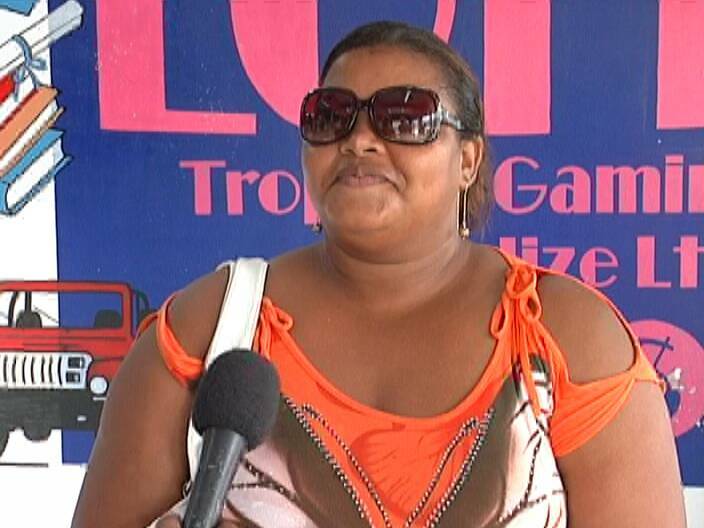 A thirty-four year old mother of one from the Belize River Valley is the happy winner of the latest Lotto draw. Betty Rowland was listening to the live draw as the numbers eight, seventeen, twenty, twenty-two and twenty-eight were called for the jackpot of one hundred and ten thousand dollars. Even though she heard it herself, the lucky winner was in still in disbelief about winning. Rowland says she usually buys multiple tickets, but only purchased a single quick pick for Wednesday night’s draw and that did the trick. 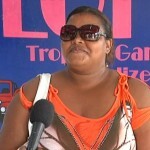 She wasted no time claiming her prize and spoke to News Five at the Tropical Gaming office today. After taxes Rowland received a cheque for ninety-three thousand, five hundred dollars. Do you know the Flowers Bank fourteen (14)?